It seems that these days rarely a day goes by at the moment without some kind of information pertaining to a possible jailbreak being pushed out into the public domain. Today’s information relates to Apple’s iOS 11.2.6 platform and is demonstrated as a project which shows how KASLR can be defeated with what appears to be relative ease. 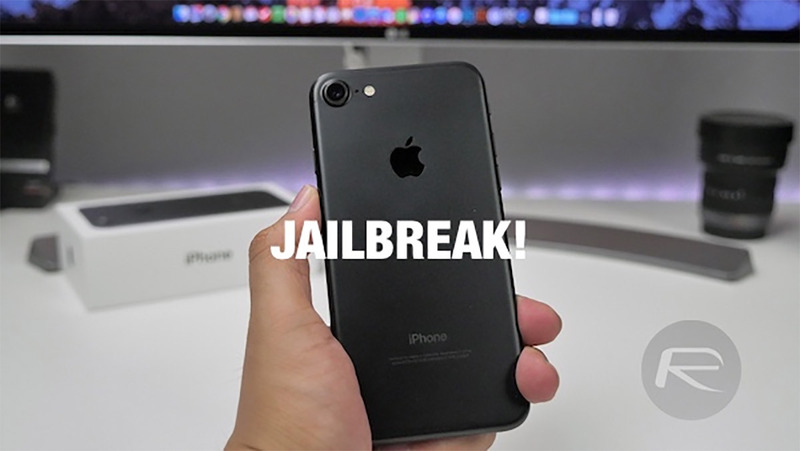 Recent revelations in the jailbreak world have already shown us that there is a glimmer of hope for a jailbreak where iOS 11.3 is concerned. Well-known security researcher Min Zheng of Alibaba has already shown that at least one 0day and one kernel-level bug have been left unpatched with the public release of iOS 11.3. However, this time around, the information that we are seeing is pertaining to a version of iOS which has actually been out in the public domain for quite a while and a version which Apple is no longer digitally signing from its end; iOS 11.2.6. This latest information is essentially a very important part of a possible iOS 11.2.6 jailbreak, which shows exactly how easy it is to defeat KASLR. There is an example project over at GitHub, with a further detailed writeup here, which allows users to download and interact with it and a set of accompanying information which shows just how alarmingly easy it is to execute on iOS 11.2.6 with just a few easy steps. Similarly, to the aforementioned bugs in iOS 11.3, this is by no means an indication that a jailbreak is possible or that a jailbreak is coming for iOS 11.2.6, but KASLR bypass is an important part of any jailbreak so this is definitely one part of the puzzle. It is currently unknown what the future holds for iOS 11.2.6 or how fast this will progress if it actually leads to anything, but at the moment it would seem advisable for anyone currently on iOS 11.2.6 to actually stay where they are if they are interested in device liberation. Apple has stopped digitally signing iOS 11.2.6, which means that anyone who has already upgraded beyond that simply cannot roll back to iOS 11.2.6, even if they wished to do so. 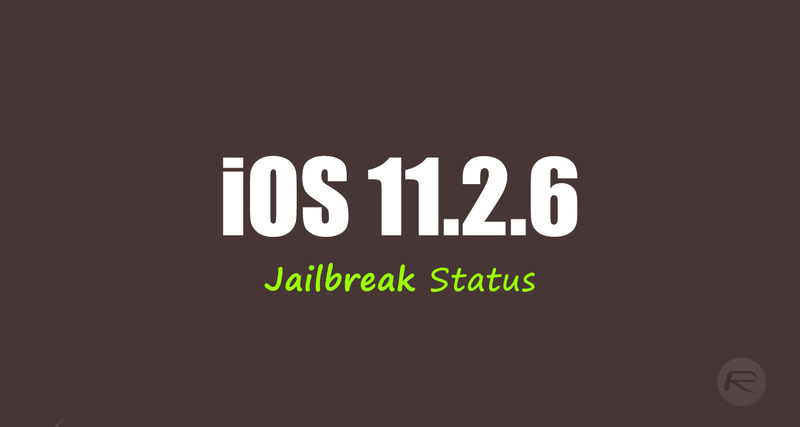 So, if you are interested in any future jailbreak and are currently on iOS 11.2.6, sit tight and wait to see how this developers further. Why isnt electra mentioned in this? it can be ported to electra to make it a full jailbreak… redmonpie is really just… not trying anymore? but to use electra, the ios has to be downgraded. i dont think it works for 11.2.6. tried searching got nothing on return.